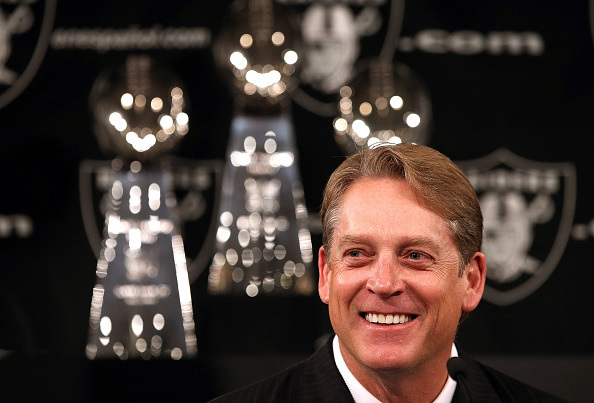 Jack Del Rio becomes Oakland’s ninth head coach since the start of the 2003 season. The Raiders have the NFL’s worst record in that span. This entry was posted on Friday, January 23rd, 2015 at 10:21 am	and posted in Uncategorized. You can follow any responses to this entry through the RSS 2.0 feed.